I could go all night. 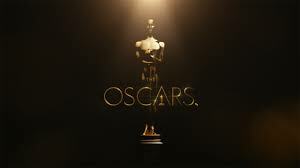 Check out exhaustive Oscar numbers trivia at The Hollywood Reporter, Vanity Fair, Indiewire, HitFix, and all over the web. 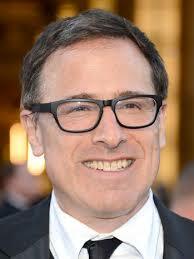 11 acting nominations in the last 3 films directed by David O. Russell (The Fighter, Silver Linings Playbook, American Hustle). No wonder his actors want to keep working with him. Last year, I noted the Silver Linings Playbook was nominated in the big 5 categories (picture, director, actor, actress, screenplay – only 3 have won all 5), each of the 4 acting categories (actor, actress, supporting actor, supporting actress – no film has won more than 3), and the much less reported on big 7 (picture, director, screenplay, all 4 acting awards – Mrs. Miniver and From Here to Eternity each won 5). First, this is a credit to Russell who clearly knows how to make film that the Academy loves. Second, his film will not be winning any of the major awards except possibly one (my prognostication). All the films that were nominated for the big 7 have won at least one of the 7. Last year, Jennifer Lawrence won for Silver Linings Playbook. This year, with picture and director between Gravity and 12 Years a Slave, Actor likely going to Matthew McConaughey, and Supporting Actor all but certain going to Jared Leto, it leaves only Actress and Supporting Actress to continue this trend. Actress: Cate Blanchett seems to have it locked up winning nearly every precursor and Amy Adams winning none. My only thought here is all the negative Woody Allen publicity could spill over as Academy members vote. Adams is also an Oscar favorite having been nominated 4 times without winning as supporting actress. Love for her could boost her chances. But it isn’t likely. Supporting Actress: Lupita Nyong’o is the favorite. But Jennifer Lawrence has won her share of precursors, had a very splashy role (that she was too young for) in the movie, and is also an Oscar favorite (as noted, her 3rd nomination, already won once). Do they dare make her the first back-to-back winner since Tom Hanks? Do they make her the youngest two time acting winner (Luise Rainer was 28, Jodie Foster was 29)? I say probably not. 8 women have won Supporting Actress in their debut film. (Only 4 actresses, 2 supporting actors, and no actors). 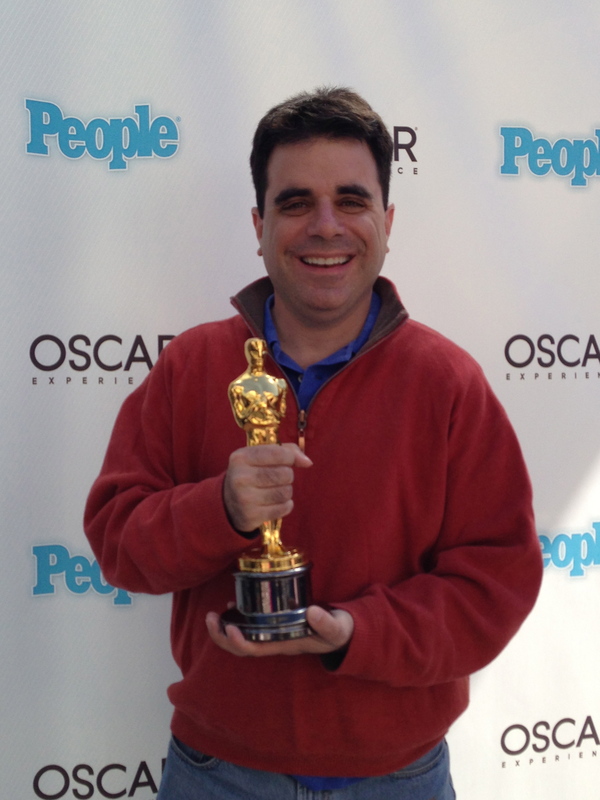 Plus, I’m predicting that Gravity will win Best Picture and Director. 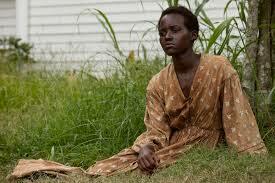 They won’t want to send 12 Years a Slave home empty-handed, so Supporting Actress to Nyong’o. Thus to keep the record alive, Amy Adams has to pull a major upset in Best Actress. And if Jennifer Lawrence trips her way onto the stage with a win, expect 12 Years a Slave to win Best Picture. I could be wrong, but it looks like the streak for the nominees of the big 7 will end this year. This entry was posted in Movies and tagged 12 Years a Slave, Academy Awards, American Hustle, Amy Adams, Cate Blanchett, David O. Russell, From Here to Eternity, Gravity, Hugo, Jared Leto, Jennifer Lawrence, Jodie Foster, John Williams, Life of Pi, Luise Rainer, Lupita Nyong'o, Master and Commander, Matthew McConaughey, Meryl Streep, Mrs. Miniver, Oscars, Roger Deakins, Silver Linings Playbook, Teresa Wright, The Book Thief, The Fighter, The Lone Ranger, Titanic, Walt Disney, Woody Allen.